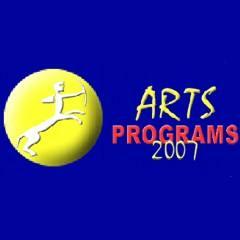 Dance Classes, Lessons, Events & Courses for Centauri Summer Arts Camp. Centauri Summer Arts Camp is a specialist arts training camp for youth ages 9 to 18, located in the beautiful Niagara Region of Canada. Centauri brings together young people from across the world and talented, experienced arts practitioners for an exciting summer of creativity, informal learning and fun! Event Organiser, Workshops. Dance Styles: All. Email: Centauri Summer Arts Camp. All Entries for Centauri at the Robert Land Academy Venue. Postal Address during Summer School.